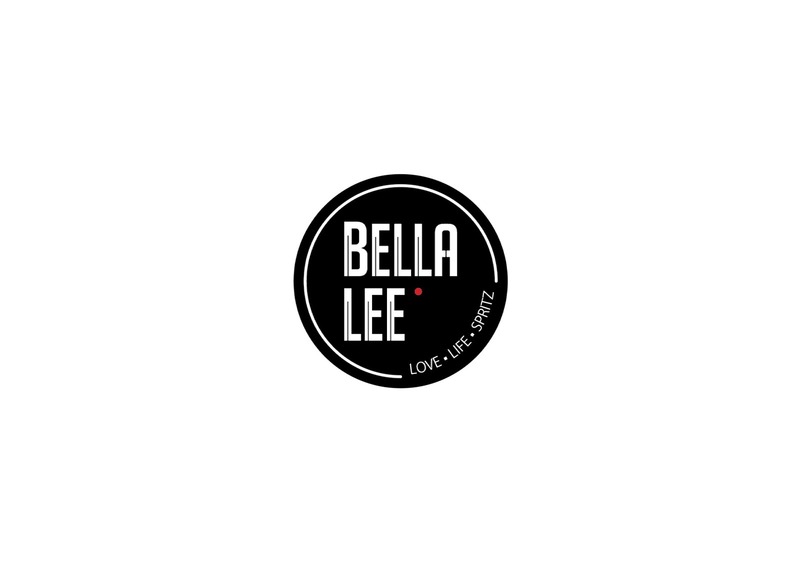 Join us on April 15th, at Bella Lee, for the first IYP Mondays of the Month. 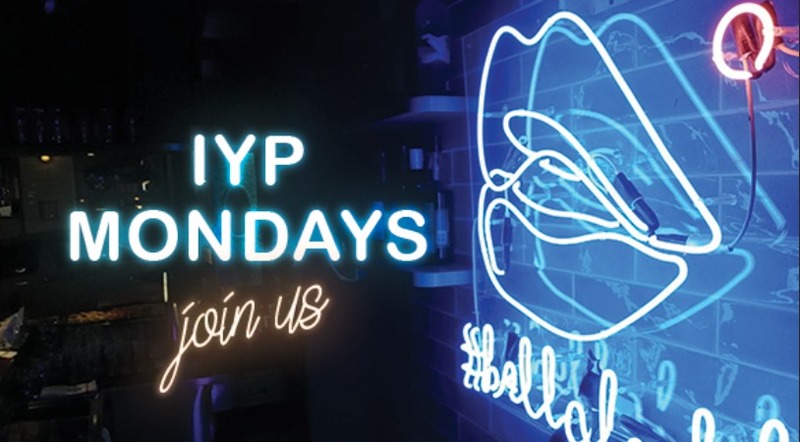 Kick off the working week with the coolest after work in Hong Kong and don’t miss the chance to mingle with old and new friends. Spend an evening enjoying good cocktails and Piadinas while exchanging thoughts and experiences!